Four Points By Sheraton is located in Hurlingham within 10 minutes' drive from Nairobi's central business district and 20 km from Jomo Kenyatta International Airport. It features a swimming pool, a lounge, 2 restaurants and a gym.Each air-conditioned room offers a view of the city and comes equipped with a satellite TV, minibar and tea-and-coffee-making facilities. The private bathroom includes a shower and free toiletries.The restaurants at Four Points By Sheraton serves a variety of local and international cuisines. The bar offers views of the Nairobi skyline.For relaxation, guests can lounge beside the outdoor heated pool or enjoy a round of golf at the Royal Nairobi Golf Club, 3.2 km away.Free WiFi and private parking is available and the hotel has 3 conference halls and a business centre. 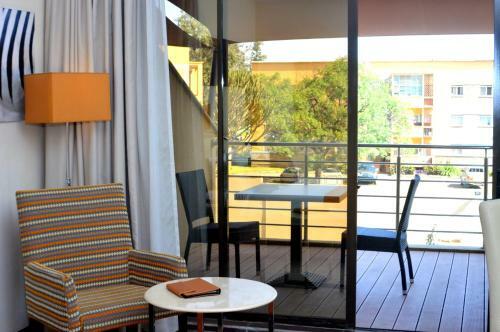 Four Points By Sheraton Nairobi Hurlingham is the perfect Nairobi lodging choice for your trip to Kenya. 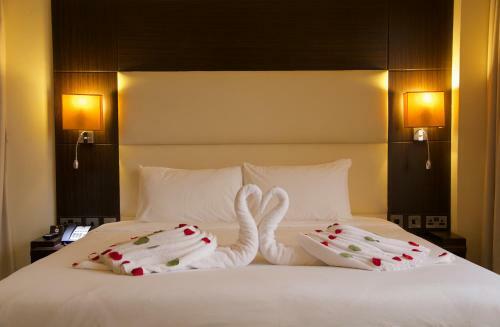 With numerous amenities for guests such as room service, 24 hour front desk, restaurant, you will wake up at Four Points By Sheraton Nairobi Hurlingham feeling ready to go every day for your time in Nairobi. 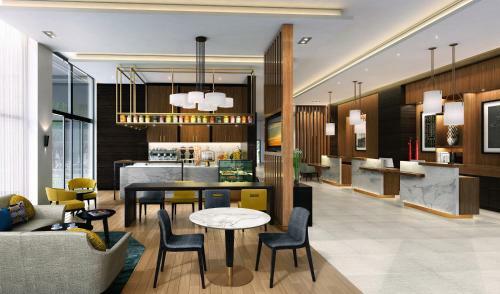 Don’t let this amazing reservation opportunity pass you by, book your stay at Four Points By Sheraton Nairobi Hurlingham today to make the most of your time in Nairobi, Kenya.